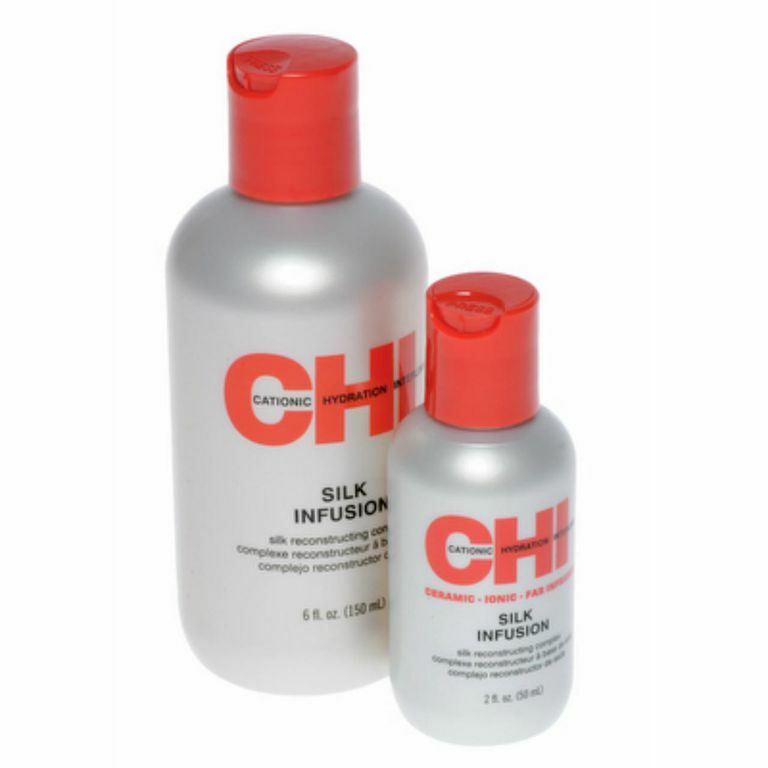 If you buy one professional hair product for the rest of your life, CHI Silk Infusion -- Reconstructing Complex by Farouk Systems will not let you down. It's recommended for just about everyone, for strong, soft, healthy hair. Silk Infusion is a leave-in product that can be applied when the hair is wet or dry. When using the product on wet hair it serves as a fantastic detangler, reduces frizz and provides manageability. It's very gentle and can be used by both kids and adults. When used on dry hair it gives little extra shine, minimizes frizz and eliminates fly-a-ways. More importantly, this product infuses your hair with silk, wheat and soy proteins which provide strength and minimize breakage. If you have damage from coloring, highlighting, perms, relaxers, sun damage, split ends or dry hair, the reconstructing capabilities of Silk Infusion are amazing. With continued use, Silk Infusion helps to recover hair and leaves it soft and manageable with beautiful shine and no oily product build-up. Additionally, it helps protect hair from the environment and thermal styling. It's a great product for every hair type, from thick ethnic hair to the very finest heads of hair. Use a dime- to quarter-size dollop of product (focusing on the midshaft and ends) before blow drying and a small amount after blow drying on the ends of the hair. Face moisturizer: A small dab of silk infusion can help moisturize dry spots on the skin and relieve dry face irritation in the dry winter months. Makeup remover: A small amount of Silk Infusion on a cotton ball is a very effective and gentle eye makeup remover. Hand lotion: Add a few drops of Silk Infusion to hand lotion to amp up the moisture and leave hands soft for hours. Gum remover: Silk Infusion is excellent for helping to remove gum from hair. Cuticle oil: Silk Infusion makes an excellent cuticle oil and helps repair dry, cracked cuticles. Should You Try a Casual Prom Updo This Year? 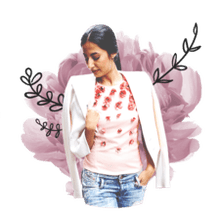 You Don't Have to Spend Money Buying a Dress!